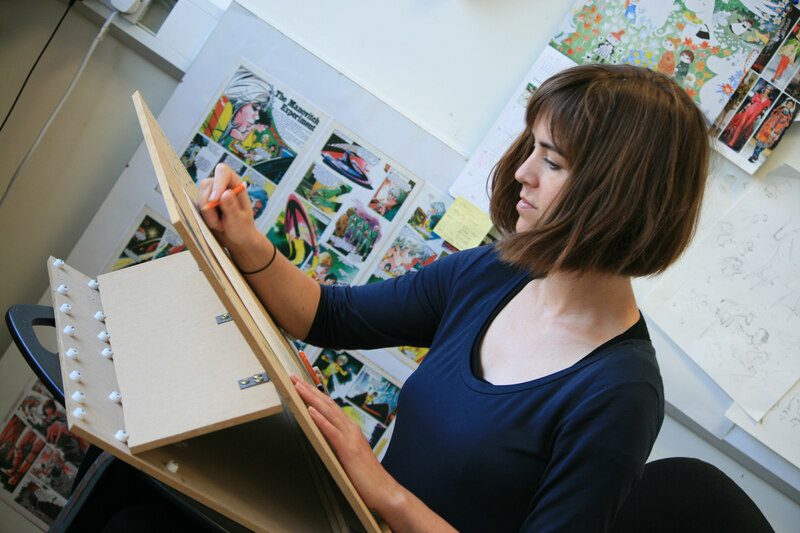 The Secret of Kells animated feature film (on which the O’Brien books of the same name are based) has been nominated for an Oscar in the prestigious Best Animated Feature Film Category. Fellow nominees include ‘Coraline’, ‘Fantastic Mr. Fox’, ‘The Princess and the Frog’ and ‘Up’. All five nominees will go on to compete for the top prize at the Oscars in LA on 7th March. 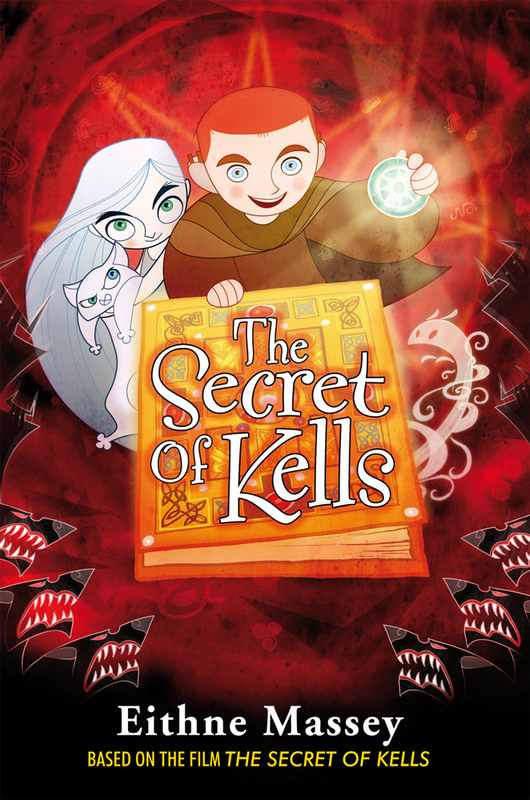 The Secret of Kells picture book, novel and DVD are all available from www.obrien.ie. A whole crowd of us attended an advance screening of The Secret of Kells: a total feast for the eyes, and great to see those stunning images brought to life on the big screen! Both books are now available from all good bookshops and the OBP website.